Copper Ridge Golf Club in Davison is one of the most popular public golf courses in southeastern Michigan. It's known for being one of the most affordable rounds in the area. The course is defined by the dramatically undulating greens, which will challenge even the best golfers. 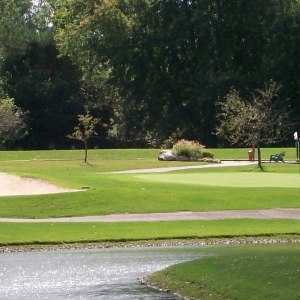 The 18-hole Davison Country Club in Davison, MI is a private golf course that opened in 1963. 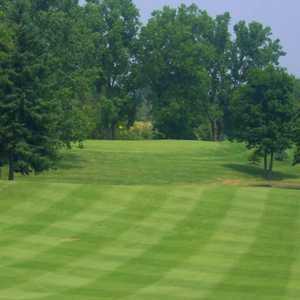 Davison Country Club measures 6818 yards from the longest tees and has a slope rating of 136 and a 73 USGA rating. The course features 4 sets of tees for different skill levels. 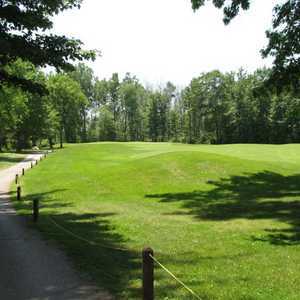 The 18-hole Sugarbush Golf Club in Davison, MI is a public golf course that opened in 1995. Designed by Larry & David Mancour, Sugarbush Golf Club measures 7285 yards from the longest tees and has a slope rating of 146 and a 75.6 USGA rating. The course features 4 sets of tees for different skill levels.